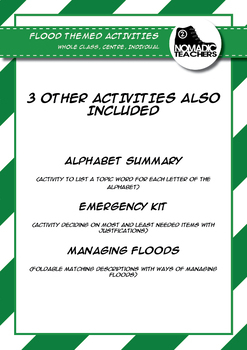 Also available in our Natural Disaster Activity Pack - 4 products in one. 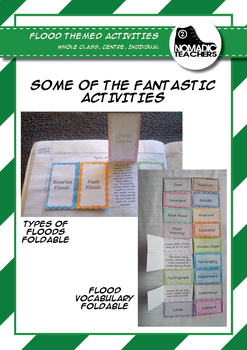 the science topic with reading skills and strategies. 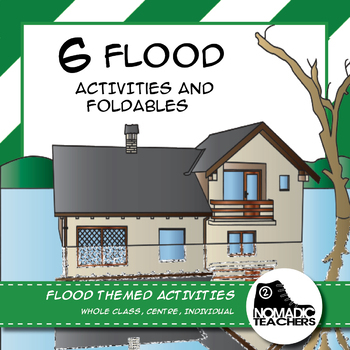 texts or books on floods which can include websites. 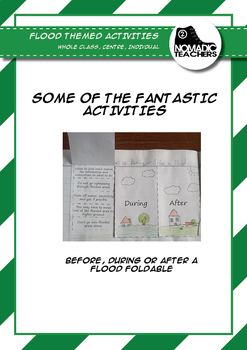 Any activities that require a text or book can then be scaffolded to the appropriate level.